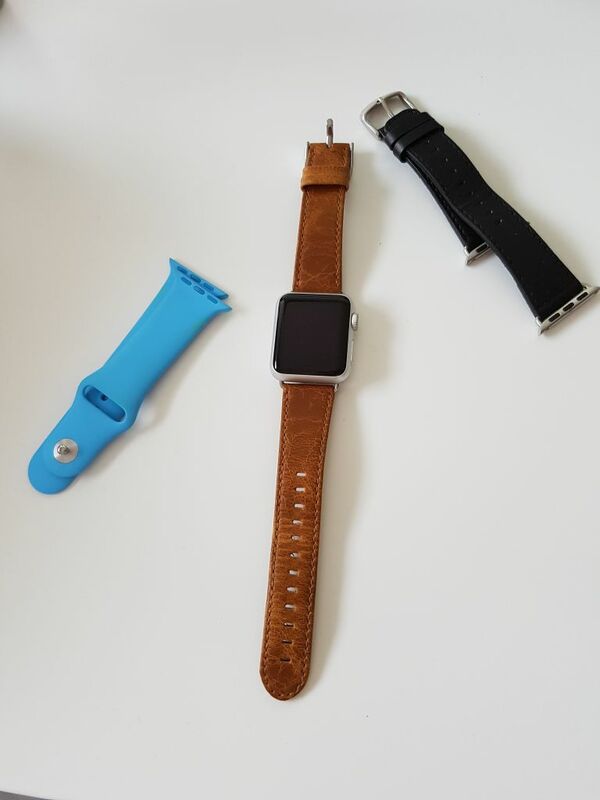 At my first review of the Apple Watch– read it here – https://www.informaticar.net/?p=2285 I promised an update. So here it is, it won`t be long just few observations and updates on my first review. 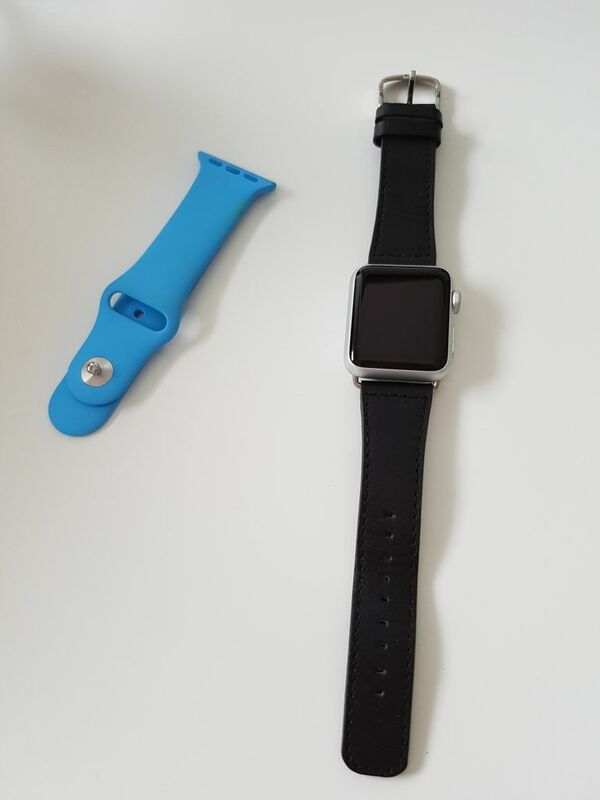 It is almost a year since I have Apple Watch and until now (June 2016) there is no Apple Watch 2 but there are rumours of it and it will probably be on the market somewhere in Autumn/Winter 2016. Since my initial Apple Watch review I got a gift for my birthday – Samsung Gear S2, that is my second smartwatch and I have a lot to say about Apple Watch after trying another wearable. First, after a year of usage I use Apple Watch mostly for notifications. It is very convenient for me in many situations and I mostly use haptic feedback since I need to concentrate on the job and I hate noisy disturbances. Haptic vibration is very subtle and Apple did great job there. Checking weather and tagging songs (when the apps work) are also activities I do often on Apple Watch. Although WatchOS 2 is faster than its predecessor the whole experience is still slow, and applications crash or lag often. I still find the whole user experience of WatchOS complicated and unintuitive. Battery still lasts a day for me. Health features are not great. Only thing I do regularly is hearth rate monitoring. Sleep tracking is available only via third party apps and as of today, I find none of them working properly. I do my cycling with Garmin equipment since Watch is lacking GPS and water resistance. I saw people swimming and showering with Apple Watch – and they work afterwards. I`m not yet ready to drown $380 I invested into this gadget. Battery is also issue on long cycling tours – it drains too quickly. Apple Watch excels as accessory and jewellery. People ask me about it everywhere – is it Apple Watch? What can you do with it? Original bands are quite expensive but there are some nice third party bands for it. Changeable bands are great feature (if you are interested in it), since you can match bands per occasion and your style. Apple Watch can be the watch for every occasion (especially Stainless Steel version). Also, if you look around the internet you can get nice bands for fraction of the price of the Apple bands. 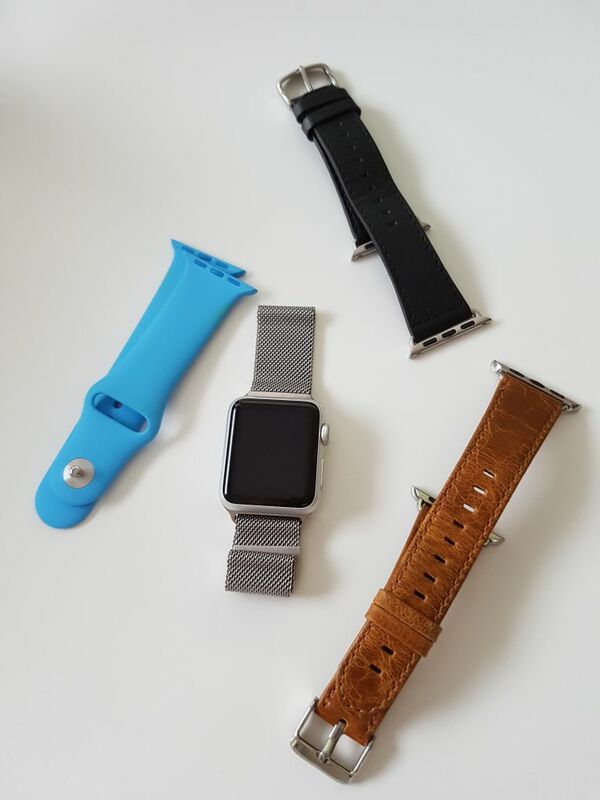 All Apple bands feel like top quality products and subtle differences between third party and original bands are noticeable. Aluminium version of the Watch looks nice with different bands but Stainless Steel version looks astonishing. If you have the budget – go for the Steel version. Before conclusion just a quick comparison with Samsung Gear S2 Classic – Samsung did a great job – Gear S2 is much quicker then Apple Watch, more intuitive (Samsung did great job with rotating bezel and simple menus) and battery lasts whole two days. Watch Faces were great on Apple Watch until I saw selection for Gear S2. There are some gorgeous looking watch faces for Gear S2 and after that Apple Watch looked dull and boring to me. I will write about Samsung Watch in another review I just wanted to say I`m impressed with Gear S2. What is best it should become compatible with iPhone by the end of the year. My conclusion on Apple Watch is – I don`t know. As with other gadgets (smartphone, tablets) it depends on what you need and what are your expectations and how much money are you willing to spend. In my case, Apple Watch haven`t done anything for my workflow, except for notifications for which I can always resort to my phone. It succeeds as trendy accessory and jewellery if you pair it with nice bands. Then again -there are bunch of nice traditional watches in all price ranges. I cannot point out one great thing in which it excels and replaces some other piece of technology. Apple Watch is not a product that will do miracles like iPhone did for smartphone market. 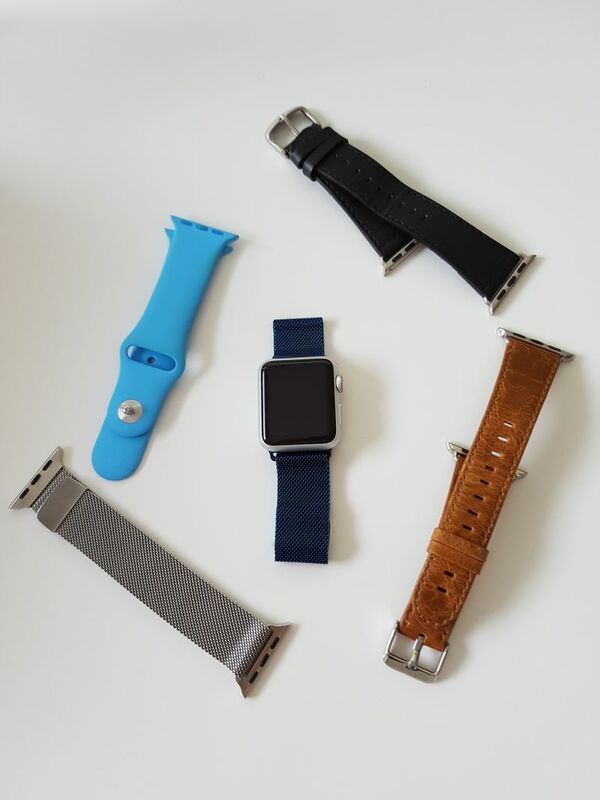 I will keep mine because I love gadgets and I`m interested to see where smartwatch market goes from now on.